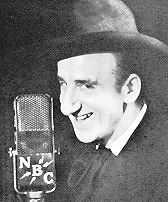 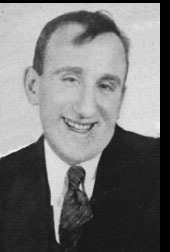 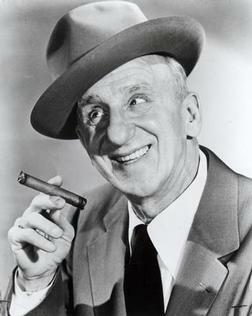 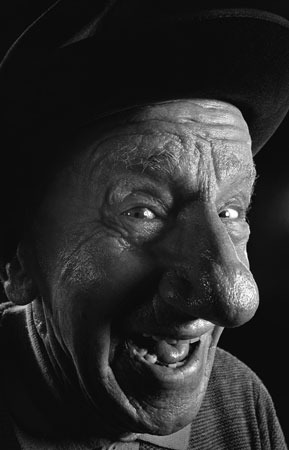 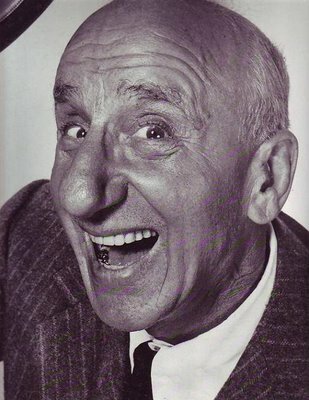 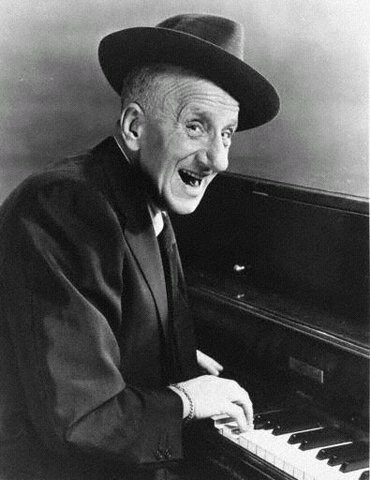 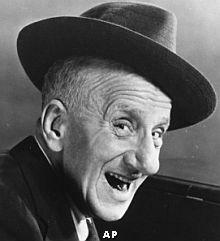 Jimmy Durante | Celebrities lists. 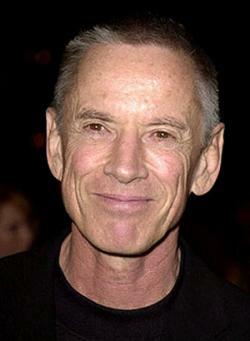 Awards Nominated for Golden Globe. 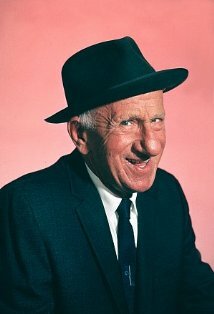 and 4 wins & 3 nominations. 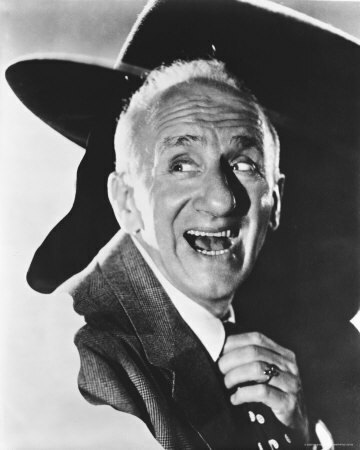 Last was: 009 - Hollywood Singing and Dancing: A Musical History - The 1930s: Dancing Away the Great Depression.